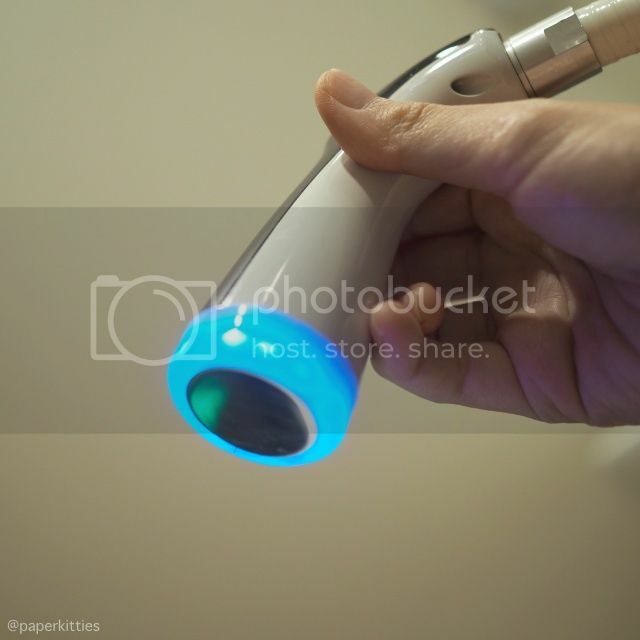 I have previously blogged about the Laser White Facetherapy (click to read more) btw.. So now that I’m done with the whitening series, today I’ll talk about the Vita C Facetherapy for brightening! There wasn’t much expectations for this treatment initially as I couldn’t understand the significant difference between Vita C Facetherapy and Laser White Facetherapy, but I was in for a surprise! Let’s do a rundown on the session first where we start with the usual facial wash/tone/exfoliate and that’s when the difference in treatment begins. 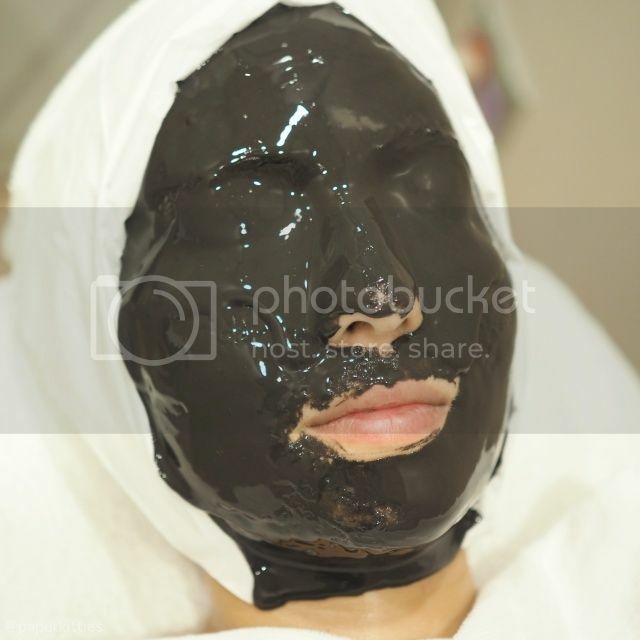 My beauty therapist started using the Hydro Srubber to deeply cleanse and gently exfoliate my skin further, open up pores and get rid of the black/whiteheads. It looks painfully terrifying, especially with the scrapping sounds, yet it is one of the most gentle machine ever! After this is done, comes the extractions. Next up is the star of the entire treatment! A brightening facial that features alpha-litamin C, an oxidant 100 times stronger than vitamin C, which is infused via advanced Cryo Stamp technology to enhance absorption of product nutrients into deeper layers of your skin directly. Apart from the main course of lightening treat, Vita C Facetherapy also features a deep-pore cleansing mask to wrap things up. If you have acne-prone skin like I do, you will learn to appreciate any deep-pore cleansing mask as it helps prevent your skin from clogging up while sloughing off dead skin. No point wasting so much money on a brightening facial if your skin is still clogged up right? I also appreciate the surprise shoulder massage that comes along with this treatment – only available in this treatment, not the laser white nor IPL! The result? A natural glow and brighter skin tone! 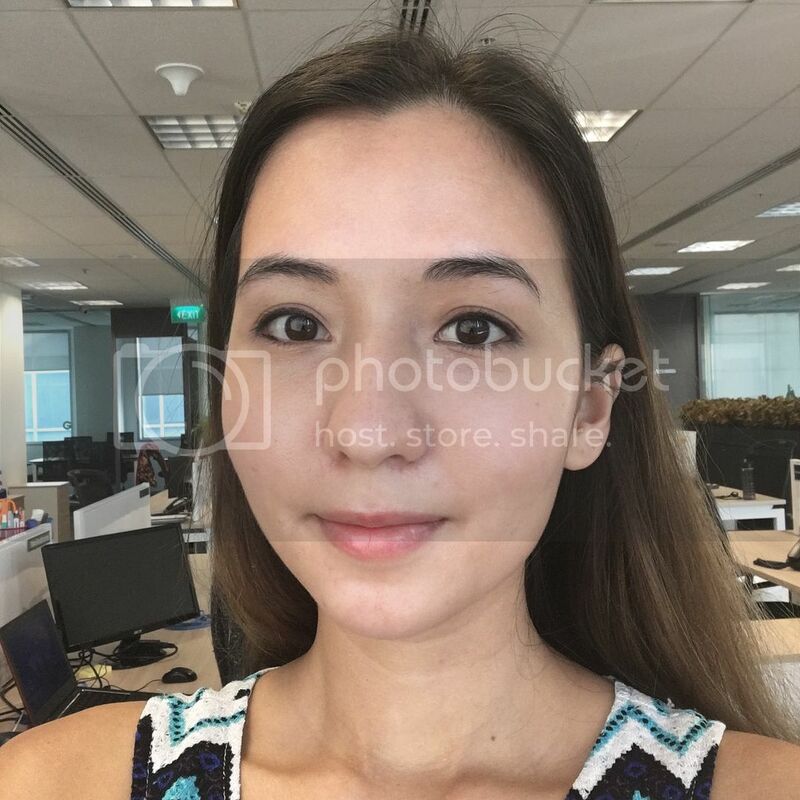 The picture above makes such great evidence; no filter, no edits, just natural sunlight and all I had on was sunblock, concealer for my undereyes, eyeliner and a dash of blusher. I can actually go out without foundation these days, as compared to my skin exactly a year ago where I was using high coverage cream foundation to cover up my flaws. Certainly have come a long way man. So basically, Laser White Facetherapy mainly targets to lighten up your scars and pigmentation for an even skin tone, whereas Vita C Facetherapy aims to give you a radiant glow from within. For the Prive’s Bridal “I DO” package, the therapist will help decide on which treatments you need immediate attention to before alternating and saving the best for the last. No surprise here that I’m definitely leaving my Vita C Facetherapy for the very last session, 2 weeks exactly before the wedding! Next Post #Operationkitties: Time to fix some body issues with Halley Medical Aesthetics!